Do you want to know the best things about the Natural Products Expo West? Being introduced to natural and organic products from across every industry. This year's event happened at the beginning of this month and as always, was a treasure trove of eco-friendly, organic, and herbal-based products. 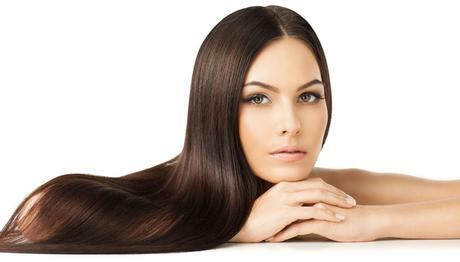 One of the standout product we were introduced to was Naturcolor Herbal based haircolor. 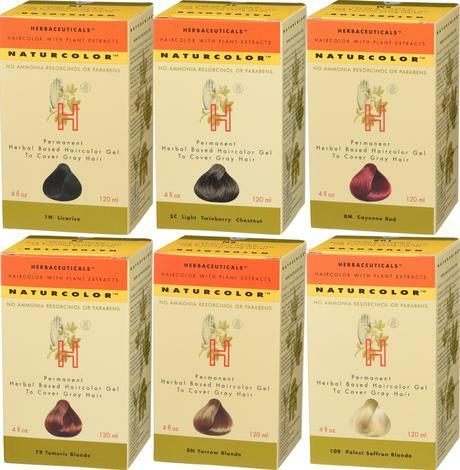 The Naturcolor Herbal based haircolor Natural Series was specially formulated with the strongest pigments to "cover" gray. The other color groups are made with lighter pigments. These color with a more transparent effect and are designed to be mixed with the Natural Series for special custom tints or highlights. 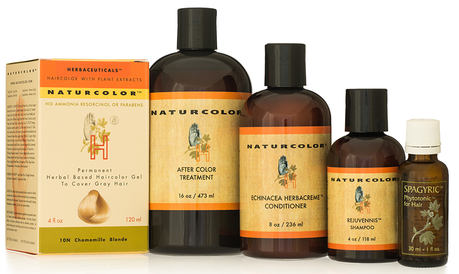 The Naturcolor Herbal based haircolor range contains no ammonia, resorcinol, or parabens, and is cruelty-free.